﻿ Great Gable camping and caravanning. Great Gable is a fell lying at the very heart of the Lake District. It lies to the north of Scafell at the head of the Wastwater valley. It is popular with both walkers and rock climbers. The area around Great Gable provides a good range of camping and caravan sites as well as a great selection of attractions and things to do. 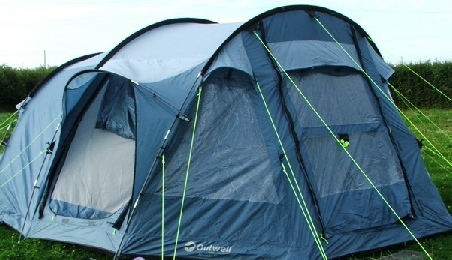 Check out the key information on the right and then explore the Great Gable camping and caravanning sites listed below.